Homegrown FMCG major Emami on Monday said it was not in the race to buy health drink brands Horlicks and Complan, which are on the block. 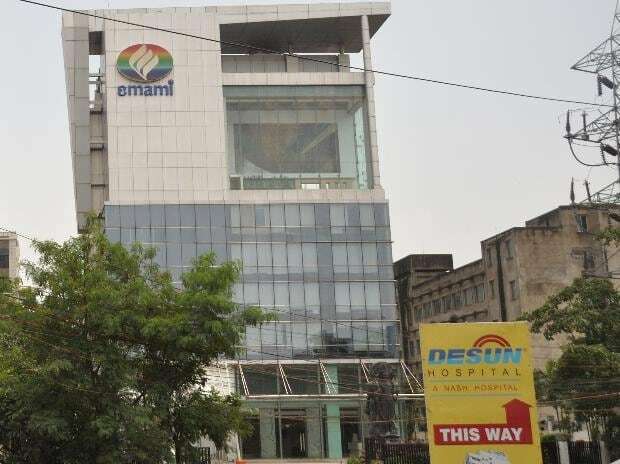 Emami has been linked to the two brands with reports suggesting that the Kolkata-based firm is among the potential buyers for GSK Consumer Healthcare's Horlicks and Kraft Heinz's Complan. However, Emami Ltd Director Harsha V Agarwal denied such a possibility. "We do not have any interest in this potential acquisition opportunity," he said in an e-mailed statement. Earlier, this month Nestle India Chairman and Managing Director Suresh Narayanan had not ruled out any inorganic acquisition to spur growth. "Today its a realm in the speculations. I think the realm malted food drinks is in the portfolio of the company. We cannot comment on that is clearly speculative." he had said. However, he had also said, "Any inorganic opportunity is certainly evaluated at Nestle." Emami has been looking to enter into the fast-growing food segment besides expanding in other verticals.